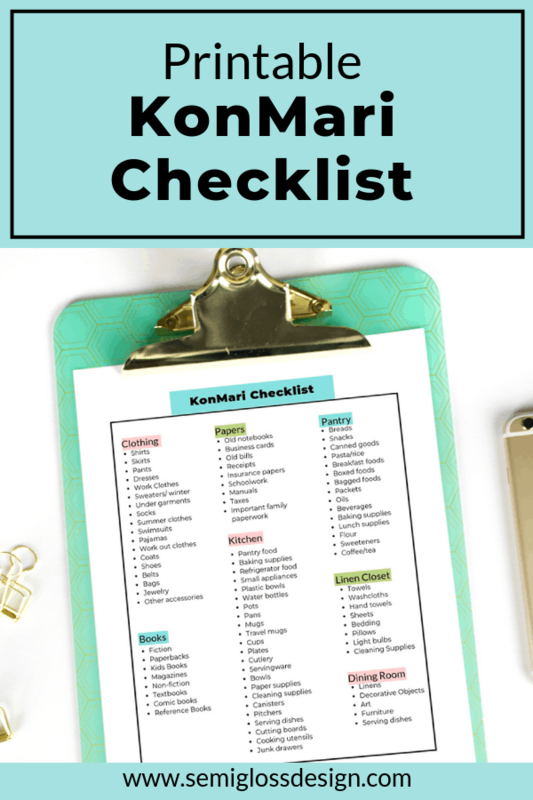 Download a printable KonMari checklist today! During my journey with decluttering using the KonMari method, I realized that a checklist would be incredibly helpful! So I made one to share. Decluttering your home can be so overwhelming! Let’s make it a bit easier with a checklist! 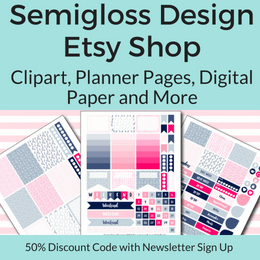 Because scratching through a to-do list instantly makes you feel twice as productive! 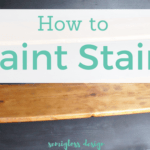 After reading the Life Changing Magic of Tidying Up book and watching the Netflix series, Tidying Up, I had to give this decluttering method a try! 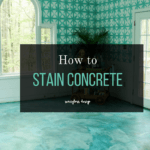 I’ve learned to much during this process and I’m loving how much easier it is to clean my home. I’m not done and honestly, it will probably take a few months to finish. This printable will be a good way to remind myself of the rooms that I’ve done and what I still have to do. It’s so much easier to choose what I love and then decide on the rest of the items. 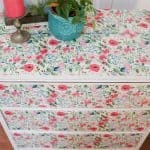 Most decluttering methods have you choose what to get rid of first. Instead of approaching the problem with negativity, you approach it with a positive attitude and it really helps to get a hard job done! 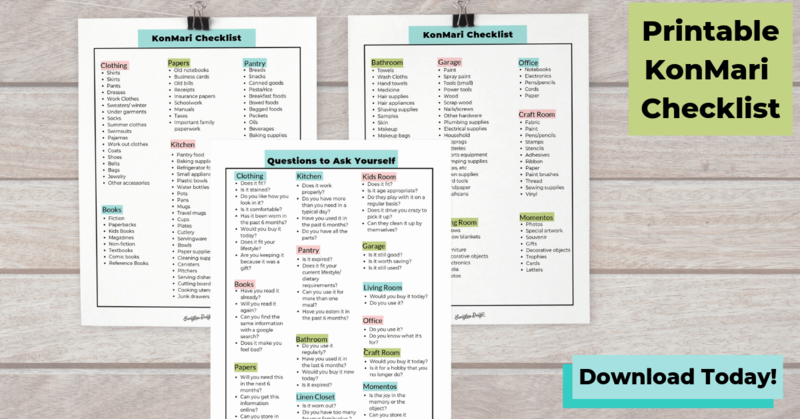 This printable KonMari checklist is a 3 page PDF. The first two pages are broken down by rooms and the items in each room to sort through. This helps you remember all of the stuff that’s easy to overlook. The last page is full of questions to help you through the tough decisions. I’ve tried to keep it as simple as possible, while also being as helpful as possible. 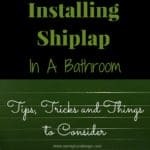 To download, click here and you will be taken to the download page.